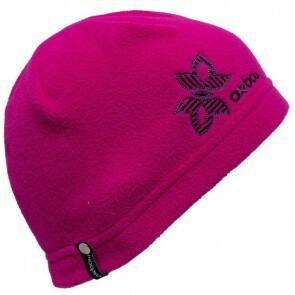 A cap is of course indispensable for the cold season. 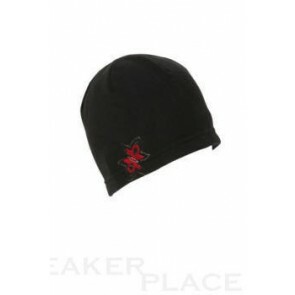 It keeps the head warm, protects against cold and looks great! 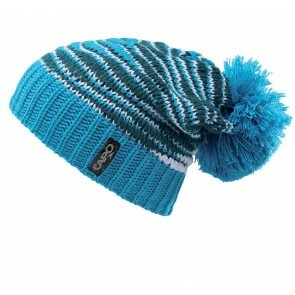 We offer them on rollsport.de a large selection of different types of beanies and caps. 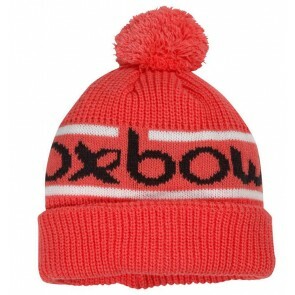 The bobble hat is the trend at the moment. 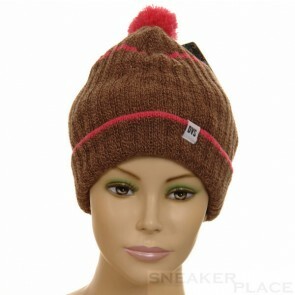 They are available in a simple form with bobble or in long form, in which the bobble depends somewhat. 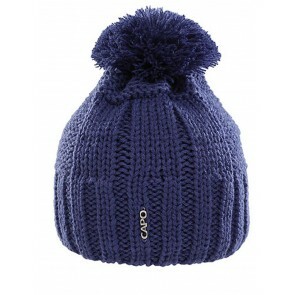 Just like the caps without much decoration there is the bobble hat with shield. 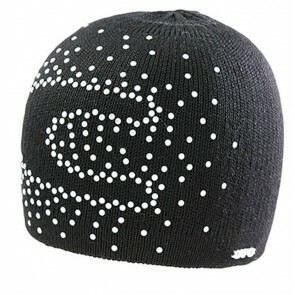 Such a snow shield provides protection and at the same time that the sun is not hidden. 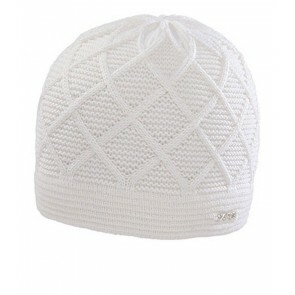 Baseball caps can be worn in different varriationen and see all the time great! 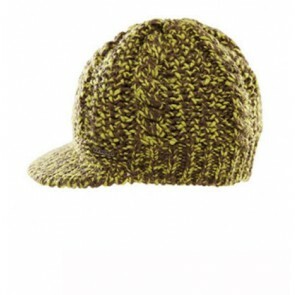 New this year are the fur hats in our online store. 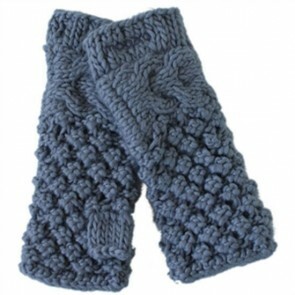 These are incredibly warm and optimum protection against wind. 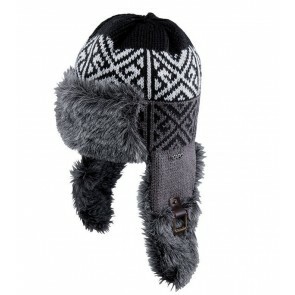 When it gets cold in the ears of the hat can be folded and you have a perfect ear protection. 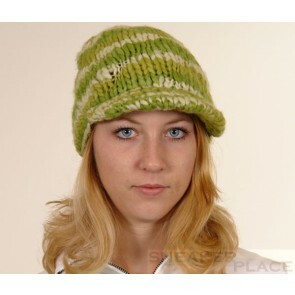 Hats and headbands are available in a variety of variations. Patterns, colors, decorations and know no boundaries. 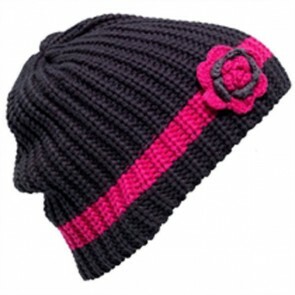 Thus, new designs and trends emerge repeatedly in the cap world. 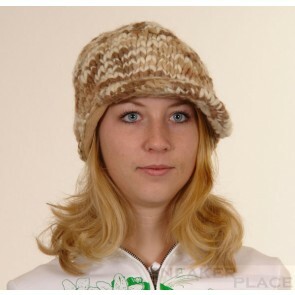 Currently, the headbands are especially in vogue. 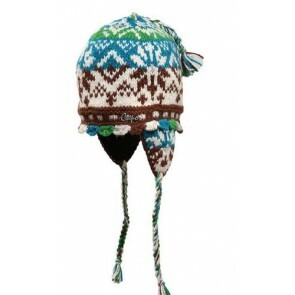 This especially protect the ears from the cold, snow and wind. But also, as the name implies, of course, the end. 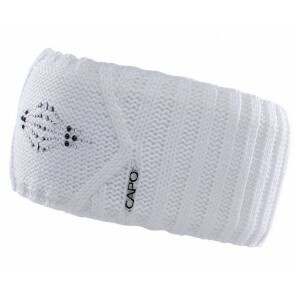 Headbands are also available in all sorts of designs. 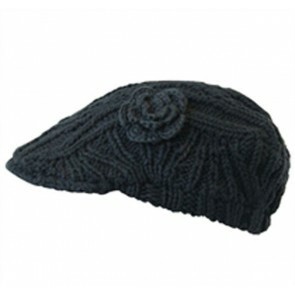 A popular decoration for ladies hats and headbands are rhinestones and embroideries.